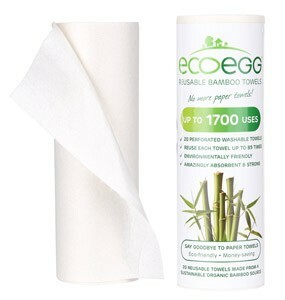 Made from a certified organic bamboo source, each sheet is washable and reusable up to 85 times each. With 20 sheets per roll this works out at 1700 uses! 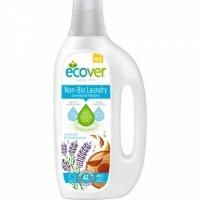 Each towel can be washed and reused up to 85 times! One roll lasts 1700 uses – this works out at less than 1p per use! Washing Directions: Use each towel over and over until it needs washing then machine wash at up to 60 degrees. Each towel can be washed up to 85 times. Line drying is recommended. Do not use fabric softener and do not iron. After a few washes, you'll find the towel becomes softer and even more absorbent. You can also bleach the towels if you wish. Made from 100% organic bamboo from a sustainable source. The roll contains 20 perforated sheets 11.5"x11.5"
Very excited to receive and start using this... absorbent and using 1 per day and putting aside for washing then. Delighted to have made the switch. Haven't used this yet because I'm out of the habit of reaching for kitchen roll but I'm excited to use it. 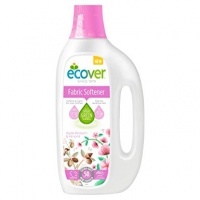 It looks good and bamboo gets more absorbable the moreits washed. I wanted it for small baby/toddler spills that don't require a large cloth or jcloth. 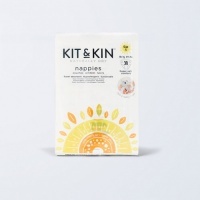 Perfect to replace disposable kitchen towel and much more absorbing. 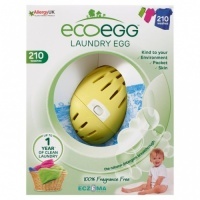 Good Product, I've washed them a couple of times since used and they come more absorbent. 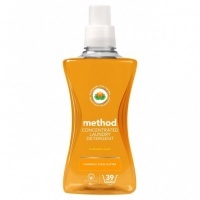 Useful when feeding baby solids as you don't have to go through endless amounts of wipes. I would recommend these! Great Product. We use these for everything and they're so soft once washed. Perfect for wiping little hands and faces, too!